Sleep in total comfort while you travel. 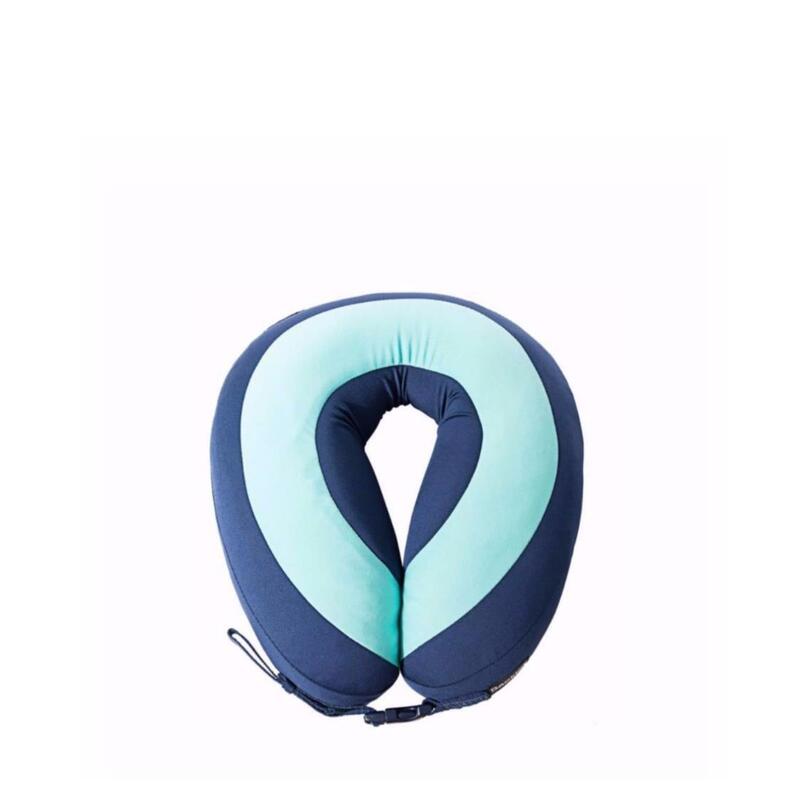 This neck support pillow aligns and supports proper head and neck posture so you can travel in comfort. Our innovative combination of Cool Comfort™ memory foam and Soft Support™ reinvented down fill naturally adjusts and conforms to your head and neck, providing optimal sleeping posture and comfort while you travel. This thermoregulated design features breathable, plush material to keep you cool.